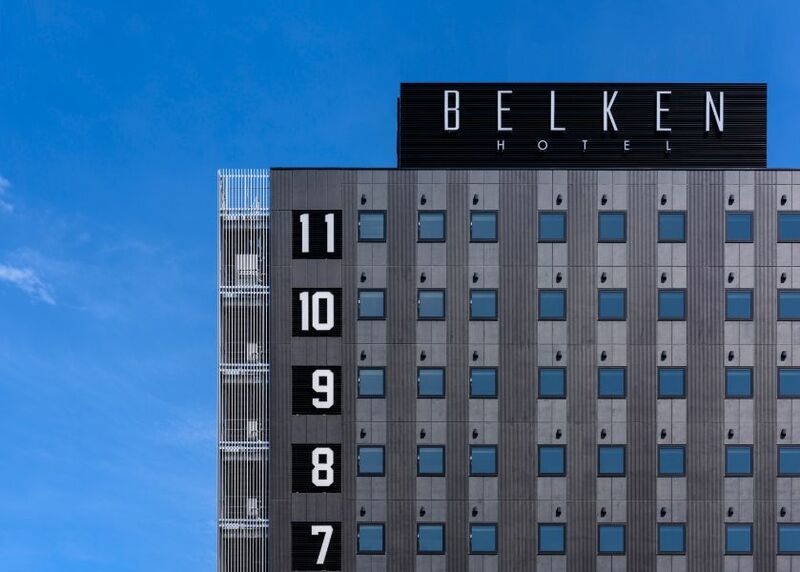 BELKEN is the name created from the Latin word “BEL” means the beautiful and Japanese word “KEN” means building. Nihombashi set as the origin of all street in Japan in Edo era. Since then it has been the center of commerce and economy of Japan. Today, the town is covered full of business buildings, and it seems a business town. However, as historical background Nihombashi is a very convenient place to access most of common tourist destinations in Tokyo. We tried our best to make hotel to raise the charm of the whole town with its ambience. We took the survey around the town based on the theme of harmony. As the result, we have focused on the colors of adjacent buildings. We have adopted a harmonious simple design that creates the contrasts with buildings around and the surroundings. And using nature as an accent there, we tried to draw out the charm of the whole area. “BEL” + “KEN”, the beauty of the building draws out the charm of the whole town, that is the aim of BELKEN hotel. The Nihombashi station is the junction of three major subways (Asakusa Line, Tozai Linen and Ginza Line). It is very convenient to access to major facilities and sightseeing spots in Tokyo. 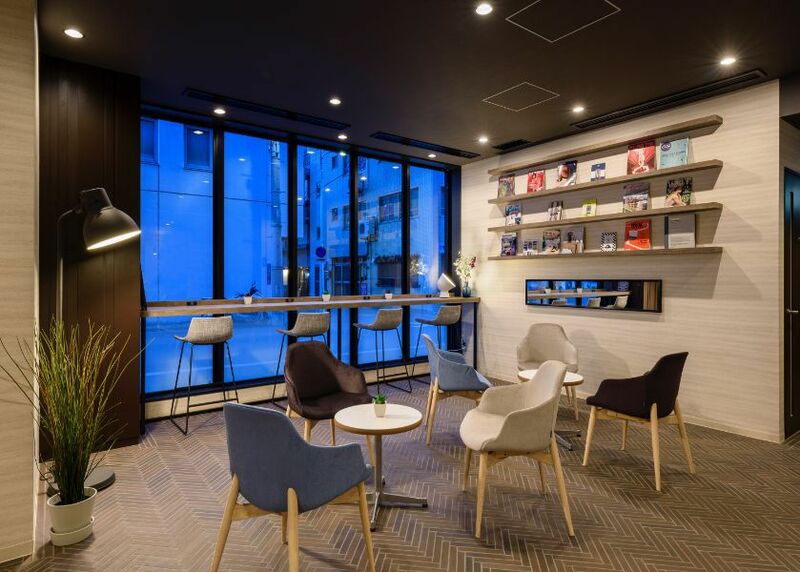 Only a 5-minute walk from the Nihombashi station, the hotel is close to Nihombashi Takashimaya, Maruzen, the Japanese major department stores, and there are also many restaurants around. You can enjoy your stay no matter short or long stay. Our calm and relaxing rooms will provide you with a pleasant time to satisfy with both business and sightseeing use.